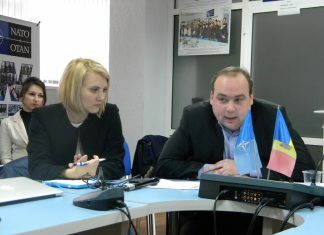 Security challenges arising from hybrid threats are high on security agenda in the Republic of Moldova as well as regionally. In the period of electoral process, the hybrid context became more tangible. 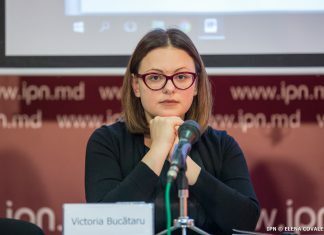 A Moldovan asymmetric approach to the Russian hybrid threats have created provocative conditions in which reducing the threats and eventually preventing it was impossible. 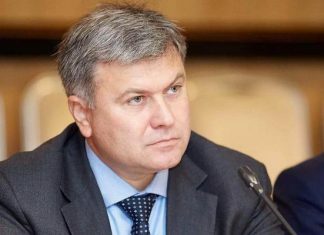 Moldova will remain in a so called «gray» zone for a long time due to misunderstanding of Russia worldview and using Russian support in the double political game of the potential electoral participants. The internal political situation of the country depends on the results of coalition formation in the Parliament. 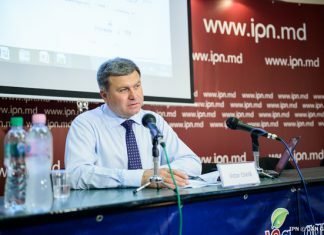 Victor Chirila President, Foreign Policy Association of Moldova: Why Moldova fails? Victor Chirila, Moldova și The Falling Star of the Eastern Partnership (EaP), APE/BST, 16.06.2015. 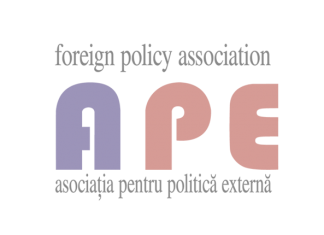 In the wake of the EaP Summit in Vilnius that took place on 28-29 November 2013, Moldova was considered the brightest star of the EaP. Its merits were evident. 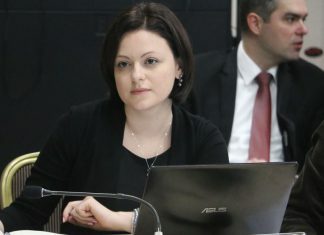 It initialed the Association Agreement (AA) including the Deep and Comprehensive Free Trade Aria (DCFTA) with the EU concluded successfully the visa liberalization dialogue with the EU and the European Commission recommended to the EU Council the lifting of visa requirements for Moldovan citizens who hold biometric passports. Five months later, on 28 April 2014, the EU has liberalized visa regime with Moldova, then, on 27 June 2014, Moldova signed the AA and started its provisional implementation on 1 September 2014. The prospects of Moldovas partnership with the EU were much more promising than ever before. In 2014, the small-step policy of engagement with the Transnistrian administration has stalled. The consultations in the "5+2" format were discontinued and discussions on the political and security issues remained blocked. The sectorial cooperation between both banks has generally known no development. The joint working groups met without deciding anything substantial and their work agendas were dominated mainly by the conflicting issues. 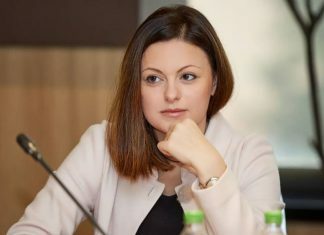 The situation in the security zone of the conflict continued to deteriorate, while the mutual recriminations between Tiraspol and Chisinau on sabotaging the dialogue have become increasingly common. 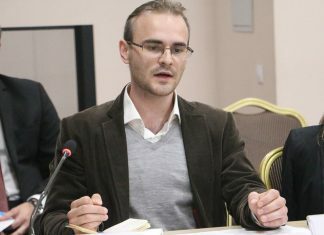 Victor Chirila: Towards a new European Neighbourhood Policy: A Moldovan perspective. APE/BST. 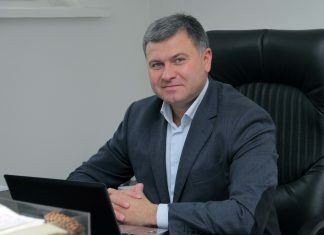 25.05.2015. Moldova supports the ENP as a general policy framework for its members, nevertheless, it is pledging for a clear cut distinction between ENPs South and East dimensions, between the Eastern Partnership and the Mediterranean Union, between the European and non-European neighbours of the EU. Moreover, past five year have shown that even the Eastern Partnership is not a monolithic group of countries, on the contrary, its members have different level of ambitions when it comes to the scope and depth of their domestic reforms and their relationships with the EU. Therefore, Moldova is pledging strongly for a deeper differentiation including between the Eastern Partnership countries. In its view, the countries that have the will and determination to develop political association and economic integration relations with the EU, through implementing far-reaching democratic and economic reforms, should enjoy a clear cut European membership perspective. 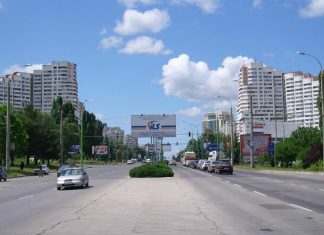 Unlike Republic of Moldova, Ukraine never anchored the principle of neutrality in its Constitution, although it announced this intention in the 1990 Declaration of Independence. Ukraines experience in terms of neutrality is only limited to the period of 2010-2014, when Kiev passed a law regarding Ukraines non-adherence to military blocs și so called non-bloc status. After repealing of this law, Ukraine comes back to the idea of adherence to NATO, even though there is hardly any possibility for this idea to become reality in the near future, due to the war in the region. 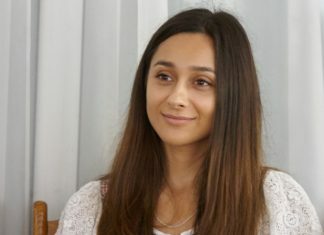 Observing Kievs fluctuations between a country with a neutrality status and the desire to come under the Western security umbrella, the Chisinau Government could draw some conclusions related to the functionality of the neutrality principle enshrined in Article 11 of the Constitution. 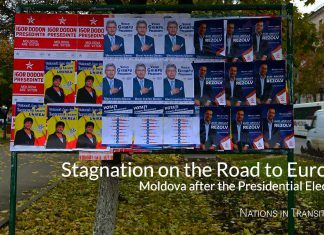 On November 30, Moldova held a crucial parliamentary election, the results of which will determine the countrys future for years to come. Major political parties advocated not merely different policies, but diametrically opposite geopolitical options: an association agreement with the European Union or membership in the Russia-led Customs Union. Victor Chirila: APE Recommendations for Moldovas Reintegration Policy. APE. February 2014. 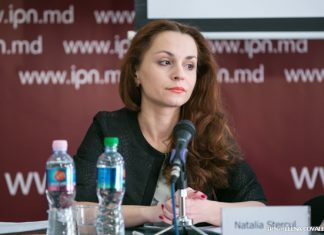 The big weakness of the Moldovan authorities on the Transnistrian dimension is the lack of a credible country reintegration policy that would be approved and supported by at least the ruling parliamentary majority. In our opinion, any State policy must have a set of essential elements, namely: a vision, a strategy and means of implementation, to be able to achieve the objectives. Thus, further we will analyse the given components, presenting the facts and highlighting their main weaknesses. Lina Grau: APE Recommendations for Combating Discrimination in 2014. APE. February 2014. 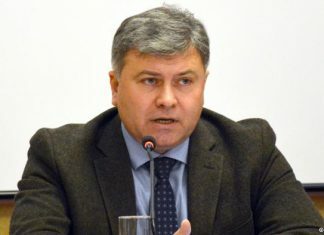 2013 has been the year when the first steps in combating discrimination in the Republic of Moldova were undertaken, some difficult steps, especially for the newly elected members of the Council to prevent and liquidate the discrimination and ensure equality (hereinafter, the Anti-Discrimination Council or the CAD), which is the main entity both to combat and sanction discrimination and to promote non-discrimination within the society. It may be said that 2013 was largely devoted to some organizational issues, which enabled the creation and capacity building in the field of non-discrimination. Even if we cannot talk about some spectacular results at the public level, however, it was especially the second half of the year that marked an intense period of storage and organization of capabilities, while the results will be felt in 2014 and beyond.  Victor Munteanu: Recommendations for the MAI Reform in 2014 APE. February 2014. After a series of unsuccessful attempts to reform the Ministry of Internal Affairs (MAI) in the context of various strategic initiatives and foreign or domestic policies, in 2013, the Republic of Moldova has made a decisive step towards the creation of a new police system, adjusted to the European requirements, when the functions of the MAI were separated from those of the police. Thus, the MAI is no longer a Ministry of the Police. It develops, evaluates and coordinates the implementation of the police policies. Policing, which is to maintain the public order, to prevent and combat criminal activity lies solely with the police. This separation of the police from the political sphere was made by a new Law on the Policing and Police Officer Status that was passed in 2012 and entered into force in 2013. Only after more than 20 years of independence and the creation of a state subject to the rule of law, the police gets rid of the status of "the armed body" and the substantive and formal elements that are deeply rooted in the legacy left by the Soviet militia.